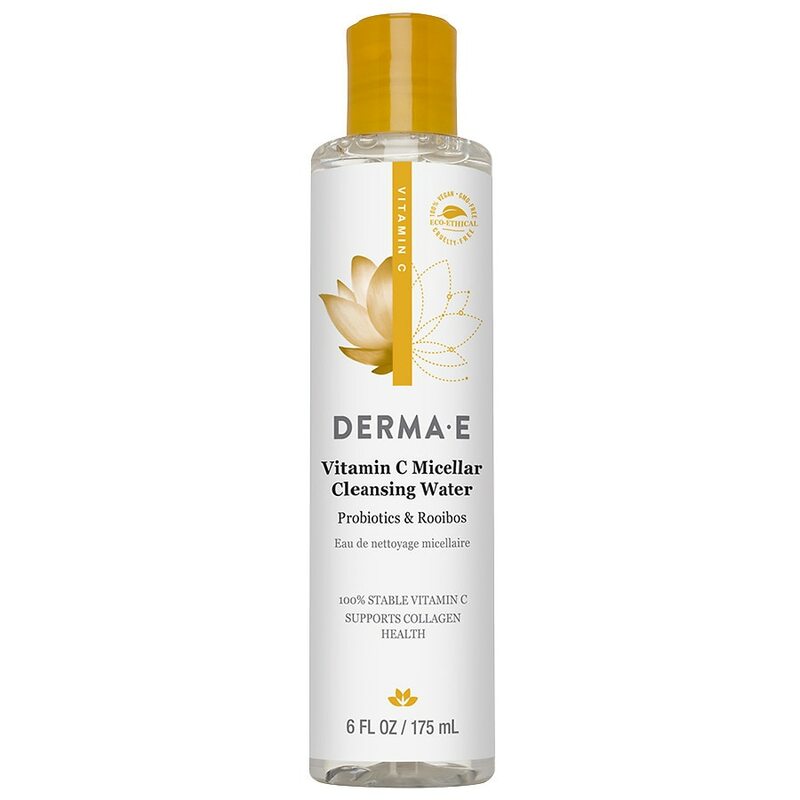 This refreshing vitamin C* cleansing water dissolves long-lasting makeup and impurities, while improving the appearance of skin's texture. Micellar technology gently lifts off dirt without rinsing, while maintaining skin's proper balance. Probiotics and rooibos help skin to appear brighter and replenished. *We use a stable form of vitamin C that won't evaporate or alter before absorbing into your skin, to work better for you, naturally.